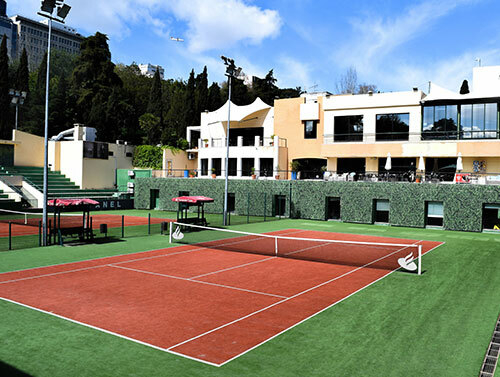 Acquired by Pacific in 2000, the Clube VII racquet and health club is located in the exclusive Parque Eduardo VII in the heart of Lisbon. 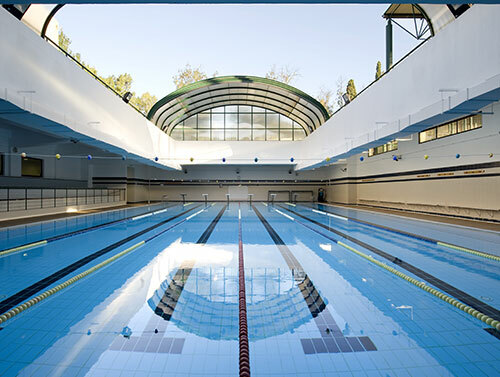 With 6 tennis courts, 7 padel courts, gymnasium, aerobics, dance and pilates studios, cross-fit box and a 25 metre swimming pool, the club is truly unique. 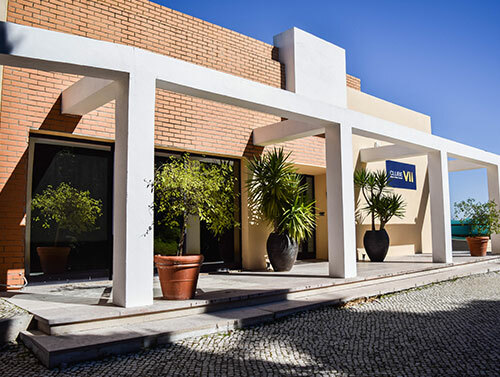 Due to its location and facilities, Clube VII is the premier health and racquet club in Lisbon. Visit the site here.